Our therapists have exceptional clinical reasoning skills to ensure that you will achieve great outcomes for your child. Our therapists possess a warm and playful nature which ensures that they get the best out of kids during therapy sessions. Our therapists know that every child is unique and that sessions will be tailored to their individual needs. Collaborate weekly with the Principal OT to ensure intensive support. Participate in monthly mentoring with experts in the field of paediatrics. Undergo extensive training in developmental paediatrics and attend ongoing professional development courses to maintain best practice. • First appointment: 80 min session including parent interview, assessment using standardised tests and structured clinical observations. 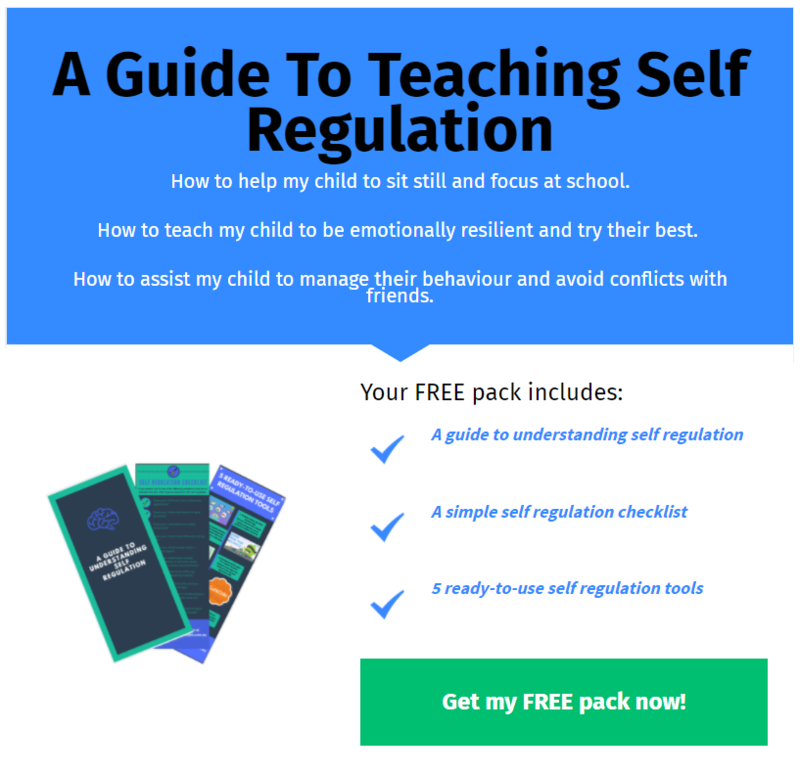 • Motivating child centred activities that target individual therapy goals. • Evidence based Interactive Metronome program delivered through motivating child centred activities. • Payment made as 2 instalments at sessions 1 and 7. • Reports provided at commencement, half way through the program and on completion. • Off-site sessions can be offered during school hours. • If a cluster of clients can be timetabled to receive therapy at the same school or suburb, waving this travel fee may be considered. • Liaison with teachers, paediatricians and other health professionals. • We value your understanding that it can be very challenging to fill time slots at short notice and appreciate you providing us with as much notice as possible if a session needs to be cancelled. • Synchrony OT will send an email reminder 1 business day prior to scheduled appointments. • Notification of cancellation is required before the close of business the day before scheduled appointments. • Cancellations made on the day of appointments will incur a cancellation fee of 50% of the session fee. • We understand that sometimes circumstances arise that are beyond your control, as such we will waive the cancellation fee 1 instance per semester. • In the event of subsequent cancellations, we can waive the cancellation fee if a make-up session is booked, when our therapists have an available time slot, within 1 week of the original appointment time. If you are unable to make the offered make-up session, a cancellation fee will be charged. • Please note that this applies to FaHCSIA (HCWA) funded sessions and NDIS agency managed sessions.